"Harry Potter and the Twelve-Year Boyhood": At Observations on film art, Kristin Thompson pens a splendid piece contrasting the achievement of Linklater's "Boyhood" with the "Harry Potter" series, which both allowed audiences to watch actors grow up before their eyes. 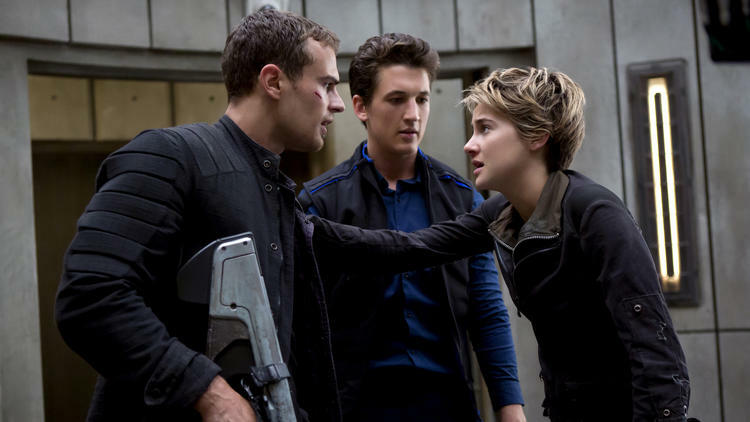 "Can 'Insurgent' spark a male rebellion too? ": Asks Steven Zeitchik of The Los Angeles Times. 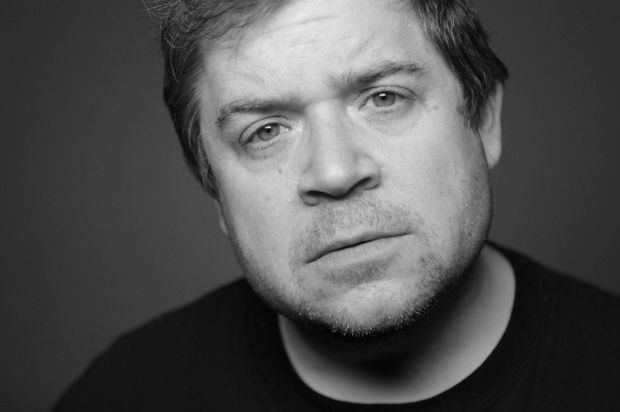 "Salon's Patton Oswalt peace summit": A conversation between the great, opinionated comic and Salon's David Daley. 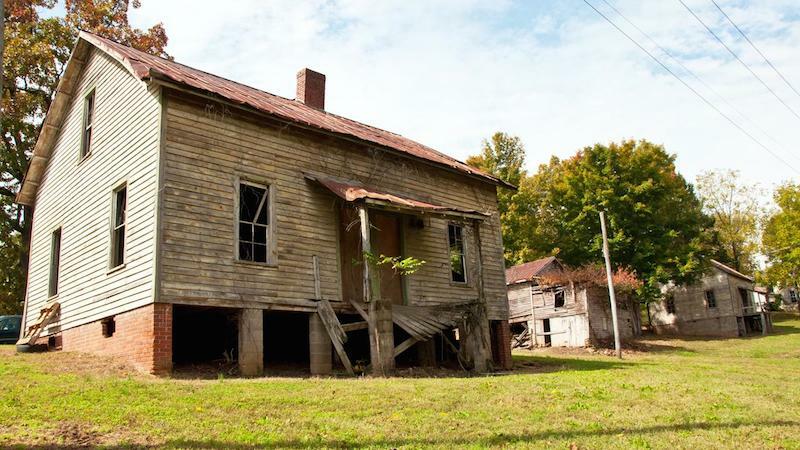 "Exploring the bleak, real world set of 'Hunger Games'": BBC's Amanda Ruggeri visits the North Carolina ghost town where the franchise's first installment was shot. "Things You Should Never Say to Couples Without Children": Tiffany Raiford of SheBudgets writes an essential piece for couples of any age. 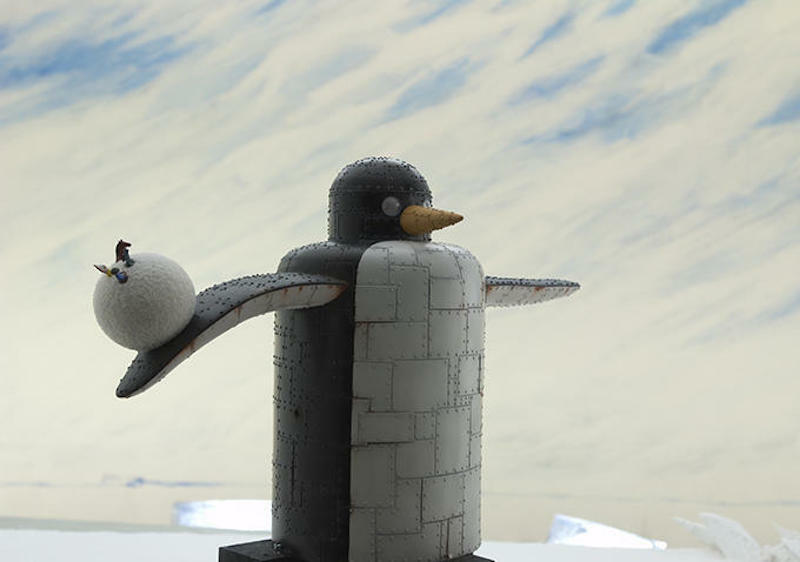 Indiewire's Playlist staff rank "The 25 Best Animated Films of the 21st Century So Far," including Stéphane Aubier and Vincent Patar's 2009 picture, "A Town Called Panic." Jacob T. Swinney's excellent video essay, "First and Final Frames," illustrates what can be learned by examining the first and last shot of a great movie.